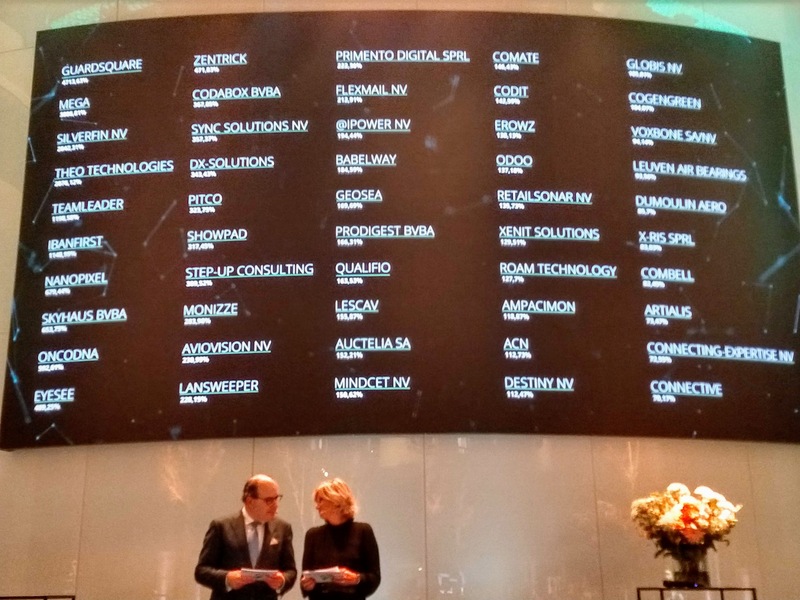 Deloitte’s Awards Ceremony took place on November 15, at the company’s newly inaugurated headquarters located at Brussels airport in Belgium. The location of the new office at the airport fits in with the growth and increasing internationalization at Deloitte. In addition, the panoramic views of the runway, with planes taking off every 5 minutes – added an element of anticipation for all the nominees – who were all anxious to know who would be the next rising star. 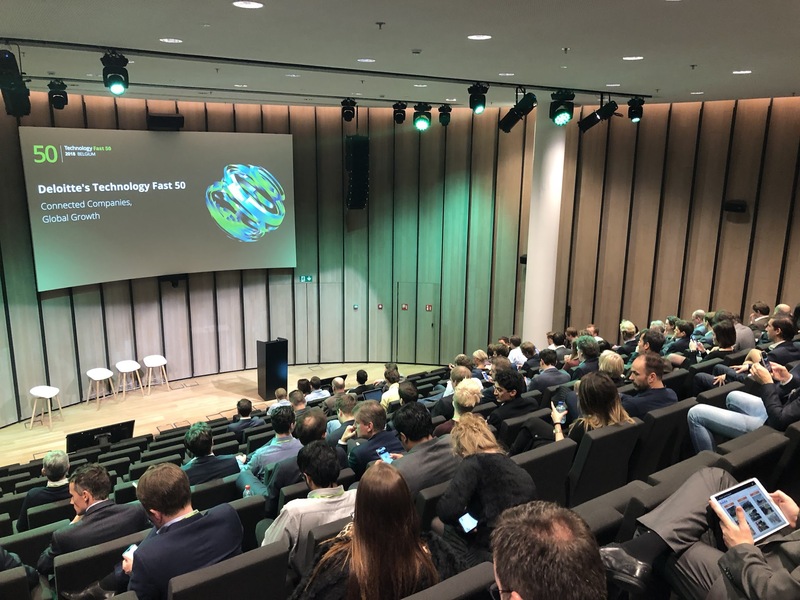 The event was well attended, by over 200 people from different industries within the business community ranging from software and healthcare to cyber security. 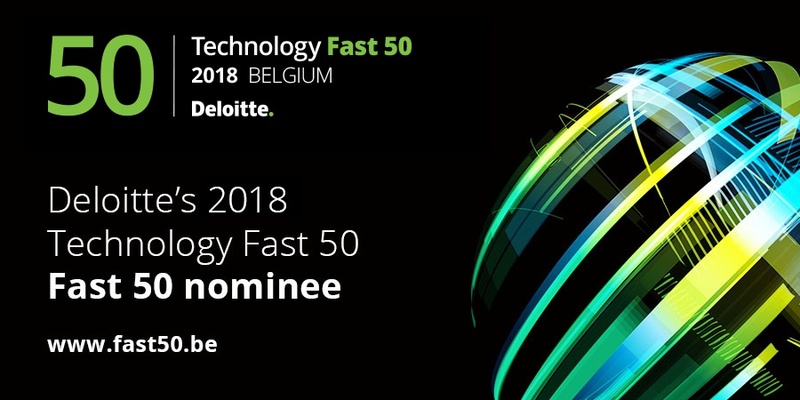 The main purpose of the Deloitte’s Technology Fast 50 is to highlight the fastest growing companies in Belgium and to celebrate their achievements within their respective industry sectors. Xenit had the prestigious honor of being the only company representing content management systems for the past 2 years. The highlight of the event came in the evening when all the participants were invited to the central atrium in the middle of the building for dinner and beginning of the official ceremony. The event started off with some light some musical entertainment before transitioning into video highlights of the nominees. After all the finalists were selected, they were asked to join each other on stage along with the CEO of Deloitte, Piet Vandendriessche, who then announced the winner. Heidi Rekels, CEO of GuardSquare took the top prize of the evening. This company was exceptional in many ways including a growth rate of nearly 5000% over the past 4 years. GuardSquare develops premium software for the protection of mobile applications against hacking like reverse engineering and tampering. Their products are used across the world in a broad range of industries: from financial services, e-commerce and the public sector to telecommunication, gaming and media. In addition to Software, which was won by GuardSquare, awards were presented to the fastest grower in the Communications, Environmental Technology, Fintech, Hardware, Healthcare and Life sciences and Media and Entertainment. 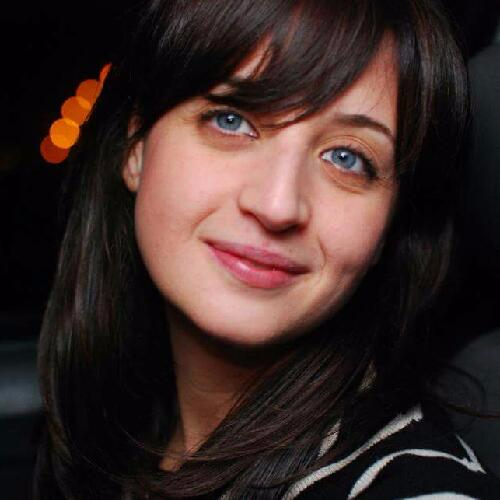 "We are pleased to be among peers and colleagues that show how tech companies in Belgium can grow and develop international business. Keeping growth sustainable is the challenge and, by working on our product portfolio (Alfred), we will transform the company to become relevant in the multi repository hybrid cloud world of tomorrow. It is a challenge, but it is also fun to become a major player in the world of intelligent information management, building upon trusted Alfresco and integrating Office 365, Google Drive and new and exciting offerings from the cloud. To assist people in digital transformation, machine learning will automate document classification and process automation." 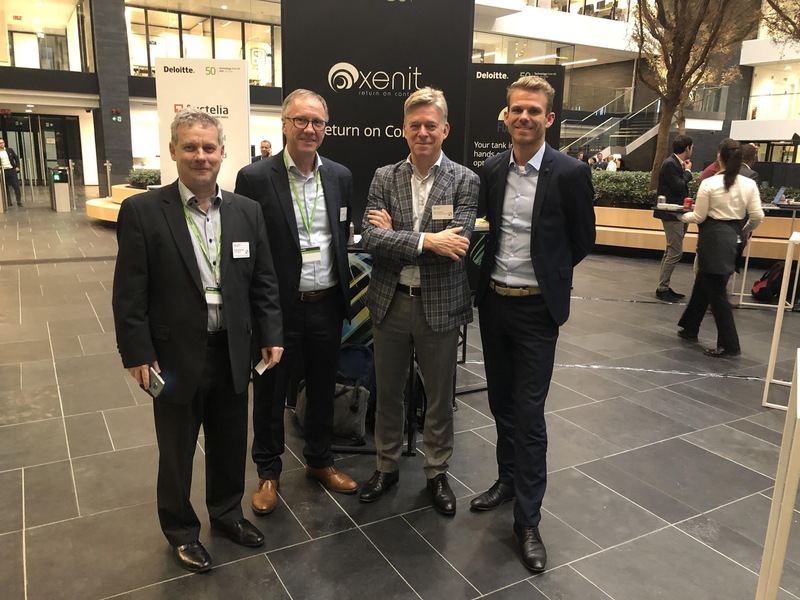 - Ronny Timmermans, CEO and Director at Xenit.